Aptly stuck atop uranium in the perodic table is neodymium, whose powerful magnetism makes it a little clingy. Magnets are everywhere. If you have a fridge, you probably have photos, tchotchkes, or nonsense phrases effortlessly defying gravity thanks to magnetism. But neodymium can make those iron-based ornaments look like Scotch tape next to superglue. While element number 60 has plenty of other uses, neodymium’s powerful magnetic force and relative abundance in earth’s crust — there’s almost as much neodymium as there is copper, nickel or zinc — make it popular with electronics manufacturers and a material obsession of one 17 year old geek who years later decided to blog about it. Magnetism isn’t a miracle. Magnets are the life-sized sum of the combined action of the tiniest particles: electrons. Magnetism arises when an electric charge moves; magnetic fields always pop up perpendicular to moving electric charges, which we also call an electric current. Electrons are the charges that make up the current, and they have a property called spin. While physicists will tell you the electrons aren’t really spinning, the mathematical equations of electron spin look a lot like those of a sphere rotating on an axis, with two ways to spin: either up or down. If you’re following me, each electron is basically a tiny spinning charge, and therefore a tiny magnet. So if everything has electrons, why isn’t everything magnetic? Electrons are frequently paired with their partners, so spin up-electrons hang out with spin down-electrons. But if the magnetic field was a Hot Wheels car and the two electrons were either of the plastic wheels on the turbo-car-speeder-upper contraption, the car wouldn’t go anywhere because the two electron-wheels would be spinning in opposite directions. Some metals, like iron or neodymium, however, have a handful of unpaired electrons spinning in the same direction. With a strong enough external magnetic force, you can line up all of those unpaired electrons in a lump of metal and make a permanent magnet. 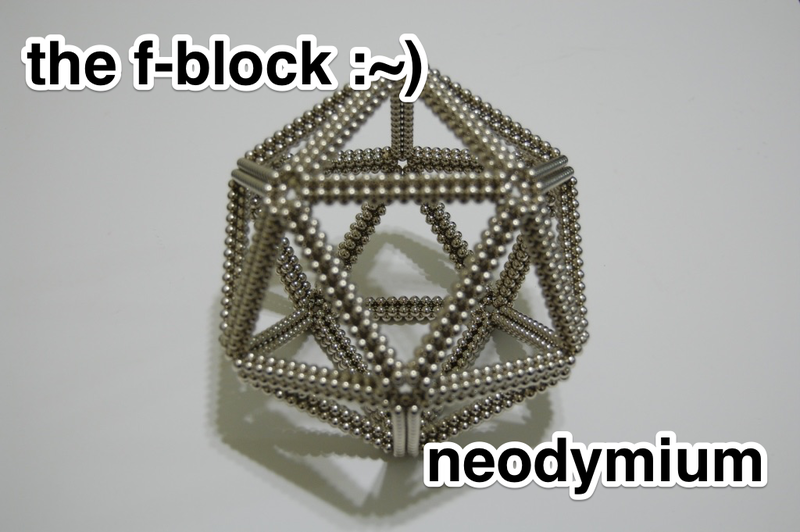 Since neodymium is an f-blocker, it makes a much stronger magnet than iron alone. The f-orbital is atomic theater’s section with the most electron patrons; more patrons mean more unpaired electrons and therefore, a better magnet. Neodymium does lose its magnetism at a certain temperature. But melting it and mixing it with molten iron will result in an even more powerful magnet that doesn’t lose its magnetic properties at higher temperatures. Super-powerful and durable permanent magnets have plenty of uses outside really awesome (since-recalled) children’s toys. And the magnets are so powerful, they’re useful anywhere manufacturers need a lot of magnetism in a small space, such as in audio equipment, hybrid cars, and e-cigarettes. 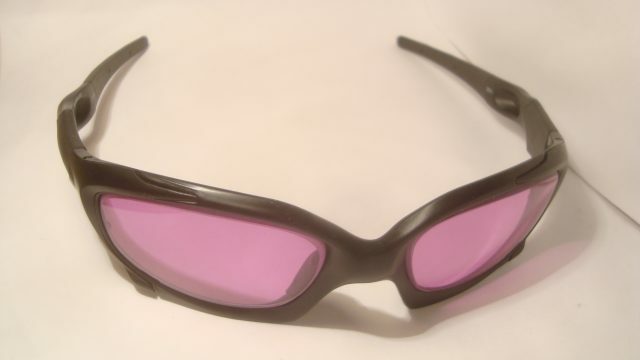 The element has plenty of other uses unrelated to its magnetism: it can be used to make colored alexandrite glass and lasers. But frankly, I don’t think those uses are nearly as cool. 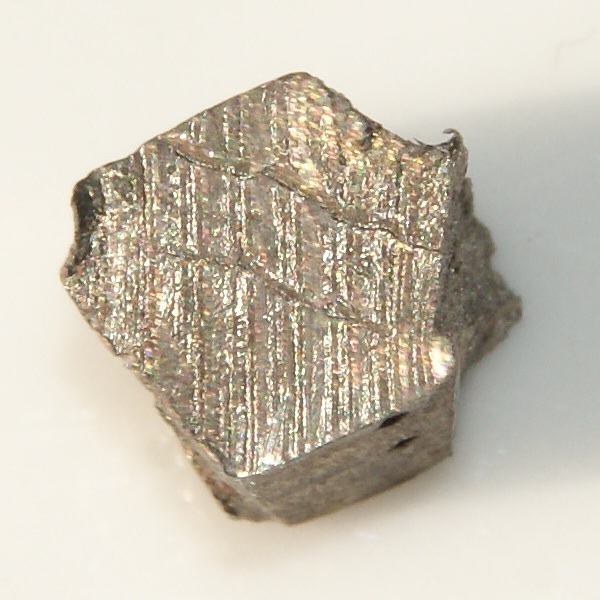 Neodymium also has the advantage of being relatively harmless — unless, like uranium or most things that aren’t food, you eat it. Neodymium magnets are so strong that the only other way they could cause major damage was if something was stuck between them, like your intestines or your whole body. With all of neodymium’s uses and its strong magnetic properties, it’s up to you to determine if it has a magnetic personality, or whether it’s just a clingy nuisance. Either way, we’re stuck with neodymium.